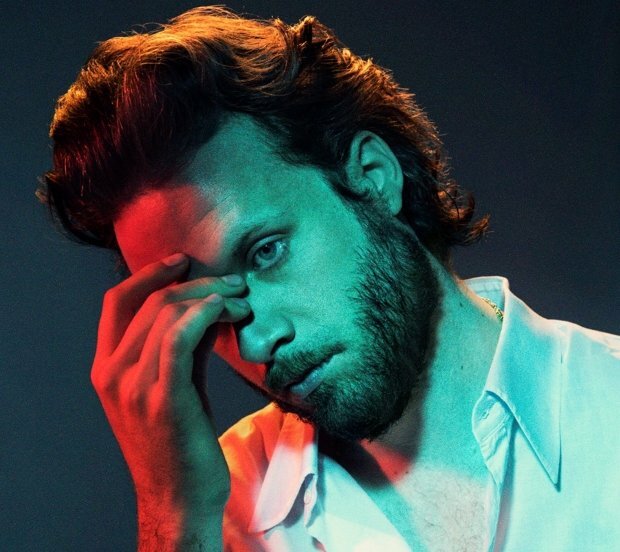 Father John Misty has announced five UK shows as part of an upcoming world tour in support of his soon to be released fourth album. Tickets go on general sale at 10am on Fri 11 May. The prolific songwriter, real name, follows the acclaimed albums Fear Fun, I Love You, Honeybear and Pure Comedy with his latest, God's Favourite Customer, which is due for release on Fri 1 Jun. In support, he'll stop off briefly in the UK, kicking off at the Sage Gateshead on Fri 26 Oct. The tour continues at Liverpool Olympia on Sat 27 Oct, and then visits Portsmouth Guildhall and Leicester De Montfort Hall, finishing up at Bath Forum on Tue 30 Oct.
For those who can't wait until then, he headlines Halifax Piece Hall on Sat 26 Oct, with support from Edwyn Collins, Frightened Rabbit, Hookworms and The Orielles. Tickets for Father John Misty go on general sale at 10am on Fri 11 May.